Urbanista Tokyo brings you music enjoyment and the true wireless freedom. Be efficient at work, go to the gym or bring your pair of Tokyo for your evening run. Never let tangled wires get in your way ever again! Be efficient at work, go to the gym or bring your pair of Tokyo for your evening run. The ergonomic and sought after design fit most ears and most occasions. Never let tangled wires get in your way ever again. 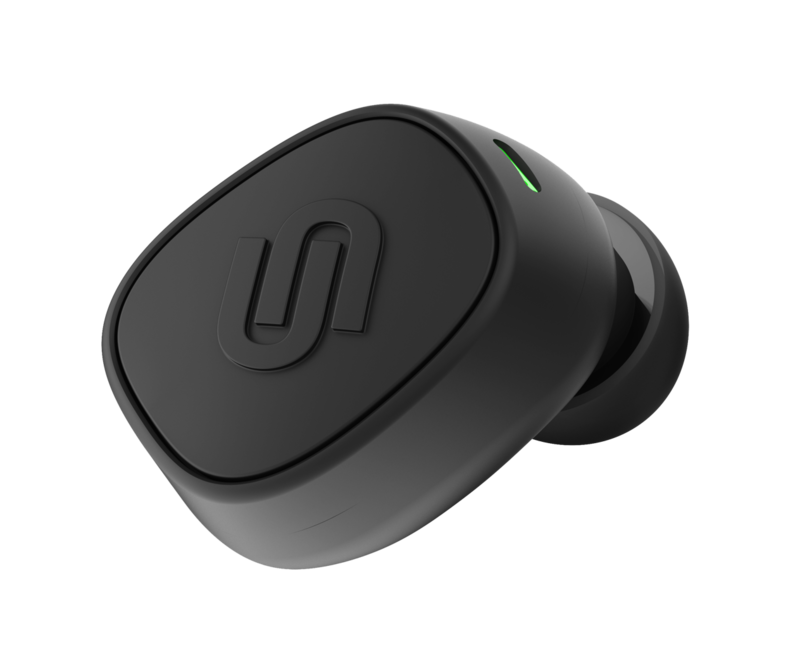 Our first true wireless earphone!